Do you remember the moment you met them and the change in you that came after? 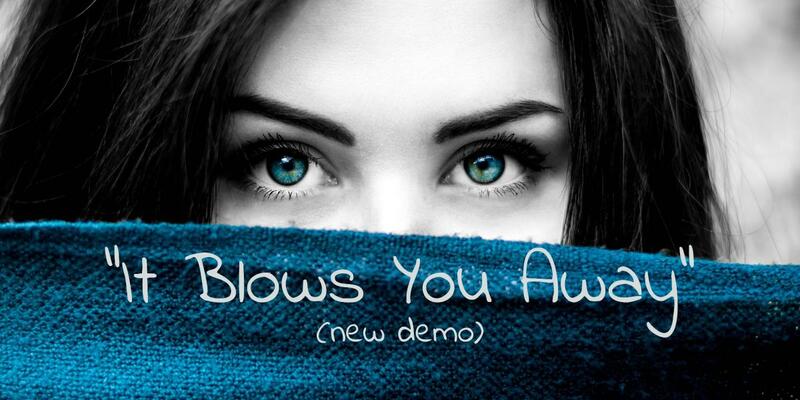 My new demo, "It Blows You Away", is about that; how I was before the 15th December 2007, the night I met my wife, and how I was afterwards. You can listen to it now in my "Music Demos" section. I hope you enjoy the song and, as always, if you've any feedback please drop it on the comments section at the bottom of the page.